What Is Your Main Metric for Hiring People? An age-question when it comes to hiring people is, “What is the best way to measure how well someone fits the job or position I’m hiring for?” As a co-founder of an outsourcing/recruitment agency, I’ve come a long way with this problem and found a very effective solution across the years. Whether you rose up the ranks in the corporate ladder or you started your own business from scratch, one of the reasons why you are now a leader is because you make things done. But as the Harvard Business Review puts it, “One of the most difficult transitions for leaders to make is the shift from doing to leading.” Here are two of the common mistakes that leaders commit when they’re delegating tasks to their teams. Once I was an entrepreneur working in a traditional office environment, and even believed that was the best way to conduct business. 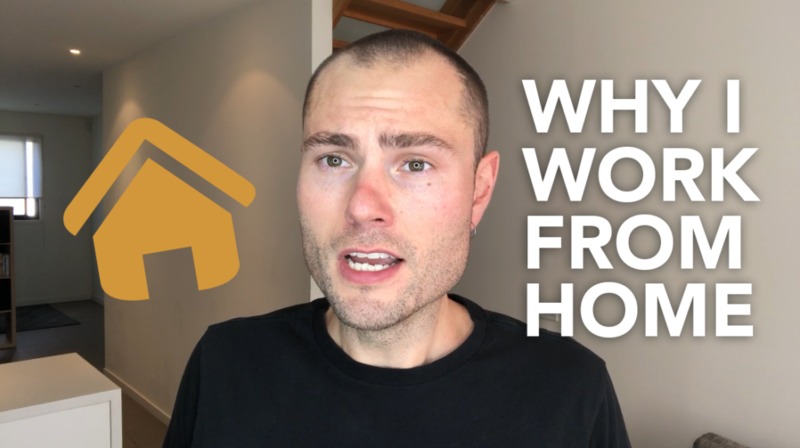 As the years went past, and now a decade into my career as a business owner, I’ve come to realise that doing my work at HOME is the best setup for me. 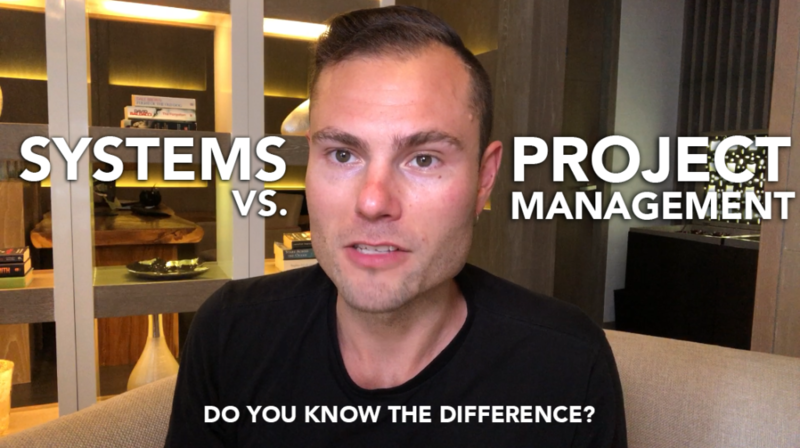 Many entrepreneurs have been confused by the function of systems vs. project management for their business. This is most importantly to do witih building and managing a team. We want them to function productively, thus we want all the resources we can get to keep them moving forward as well as possible. However, without knowing how to differentiate between a system and project management, you won’t be able to fully harness the potential of your A-Players and can end up muddling through the process of getting them productive AND effective in your business. 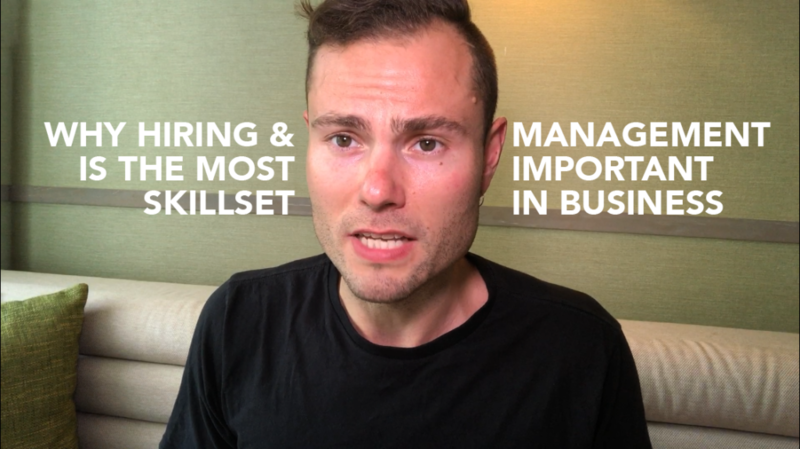 In this video, I’ll tell how to distinguish between the two, and what strategies and tools you can use to make them work with YOUR team. 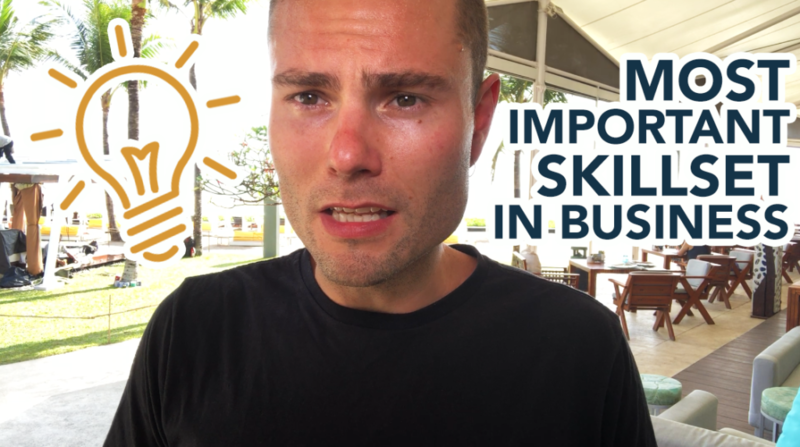 Many beginner entrepreneurs think that lead generation and sales are the most important skill a business owner can have. I used to think the same, but now as someone with a thriving 7-figure business I realize that being HIRING and MANAGING A TEAM have been more helpful to me as an entrepreneur and leader. 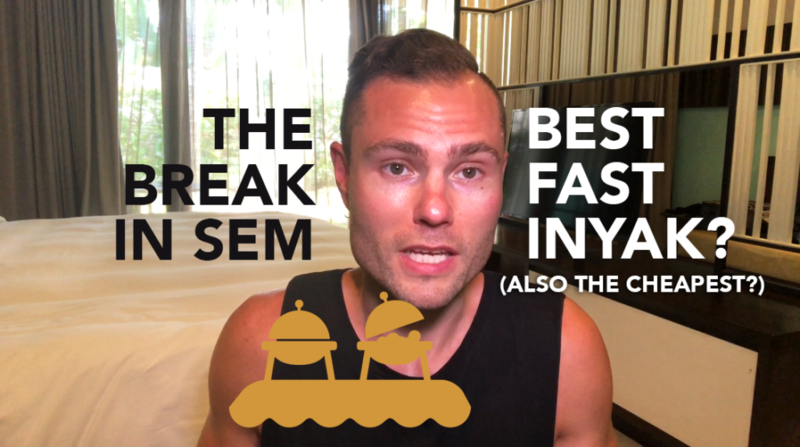 The W has one of the best breakfasts in the Seminyak area, but why is it also very cheap and accessible? Loss leaders are pricing strategies where products are sold below cost or “at a loss” in order to bring in more business and attract customers to more pricier deals. The W used their amazing culinary feasts to bring in customers all around the locale, and through that increasing the traffic in their business on a daily basis. Was a really effective move in my opinion, and inspired me to think of more creative ways to help my own business thrive and grow. 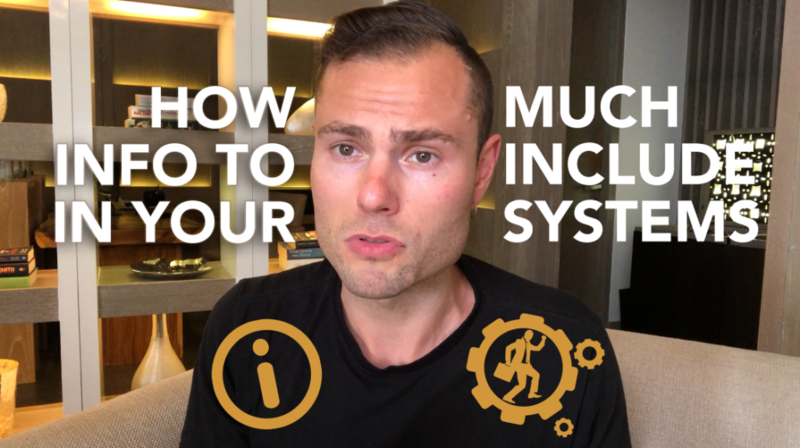 When creating systems, you may sometimes find yourself struggling not only about what kinds of information you need to put in place, but more so, the amount of information that you have already put in. Is it too much, so as to create information overload among your audience? Or is it too little, such that you do not achieve your intended level of learning for them? This dilemma becomes particularly crucial once you wish to delegate tasks across your team members which include a system that processes information in order to create a desired output. 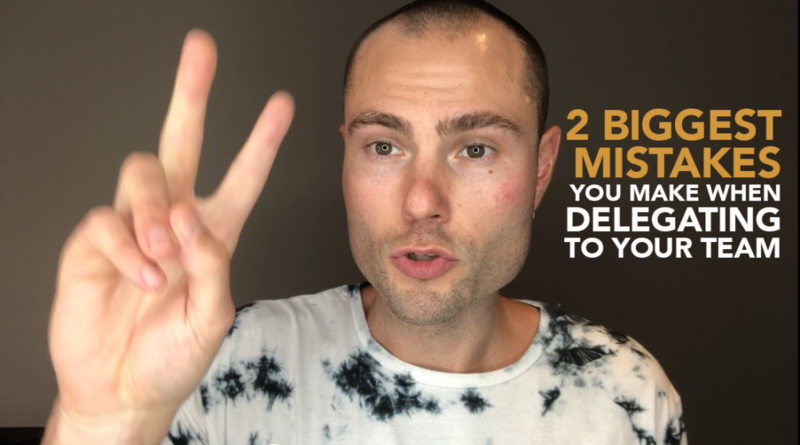 Here are two important points that you need to consider when creating your systems in such a way that you are able to determine just the right level of information to put in. A little conversation with my partner, Bianca, led to this realisation. Many entrepreneurs, even those who have been in business for many years, think that the most important skillset in business is knowing how to generate leads and create sales. I know I’ve been one of them before. But in my 10 years of business I’ve come to understand that more than gaining sales and leads for my company, BUILDING A TEAM is the most vital skillset I could’ve built as an entrepreneur and a leader. As passionate, driven entrepreneurs, our natural inclination is to go FAST when it comes to growing our business. It’s normal– even expected, I daresay– to want to keep moving forward everyday on your venture, but there are some things to keep in mind before you pull out all the stops. “Going fast” can have vastly different results depending on where you and your business are at this point. 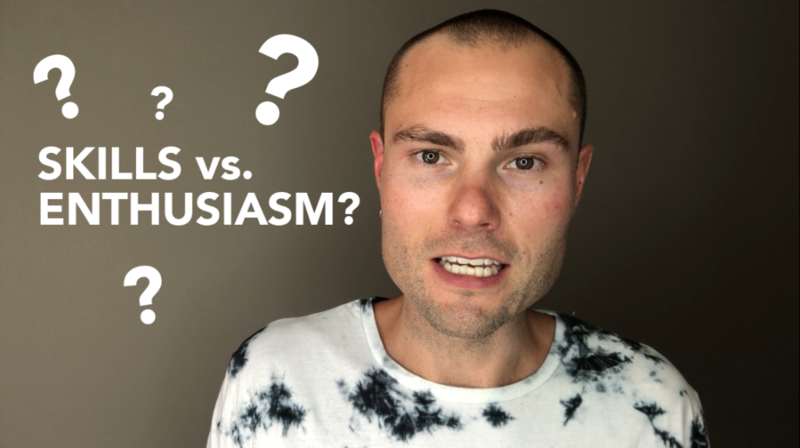 In this video, I’ll tell you about them all, the risks and the rewards (even some personal anecdotes!) 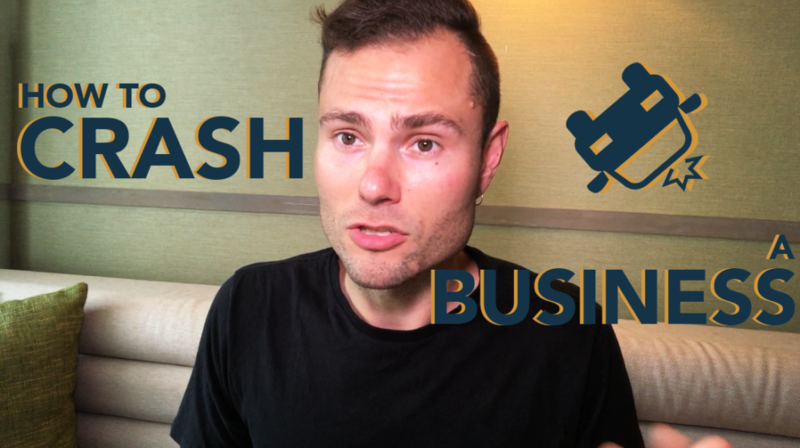 and how you can prevent your own business from crashing to the ground.